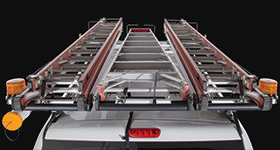 Ladders and Steps give you that extra reach you need reach to load and unload items to and from your vehicle. 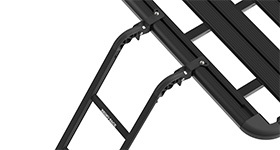 View Rhino-Rack's folding ladder. 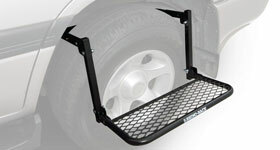 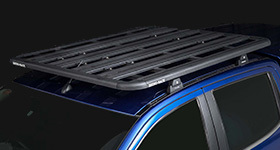 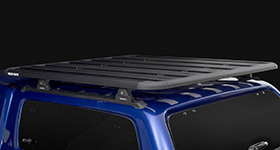 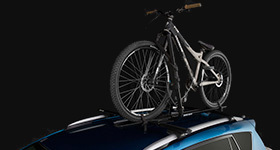 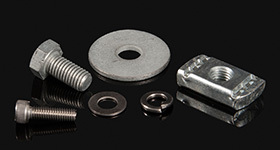 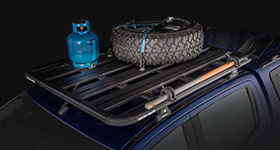 Available for you to climb to the top of your vehicle for easy loading.